Provide comfort for the family of Gary Stodden with a meaningful gesture of sympathy. Gary Francis Stodden, 65, of Saint Charles, MO, passed away Tuesday, March 26, 2019. A memorial service will be held at 10:30 am on Saturday, April 13, 2019 at Trinity Lutheran Church, Marcus, Iowa. Visitation will be from 4-7 pm on Friday April 12, 2019 at the Earnest – Johnson Funeral Home in Marcus and will continue one hour prior to the service on Saturday. Gary was born on June 29, 1953 in Sioux City, Iowa. He was a member of St. Paul Lutheran Church in Davenport and volunteered his free time with the Mississippi Valley Regional Blood Center. Gary was an intelligent man who graduated with honors from Morningside College. 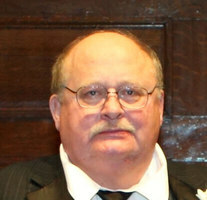 Gary worked as a CPA for Hon Industries in Muscatine, Iowa for over 20 years and took great pride in his work. He was the former president of Mid America Council of the Institute of Management Accountants (IMA). Gary enjoyed fishing, wrestling, and watching NASCAR in his free time. He was dearly loved and will be greatly missed by all who knew him. Beloved son of the late Carl and Donna Stodden; devoted father of Martha (Sam) Mazzola; dear brother of Diane (Ken) Hansen, Steve (Beverly) Stodden, David (Sally) Stodden, and Carla Stodden; brother-in-law of Joan Stodden; ex-husband to Mary Stodden and Dr. Christine Deignan and daughter, Diane (Andrew) Arnold; uncle, cousin, and friend to many. Gary is preceded in death by his brother, Dennis Stodden. In lieu of flowers memorials may be made in Gary's name to the Jaycees of St. Charles Charitable Foundation. 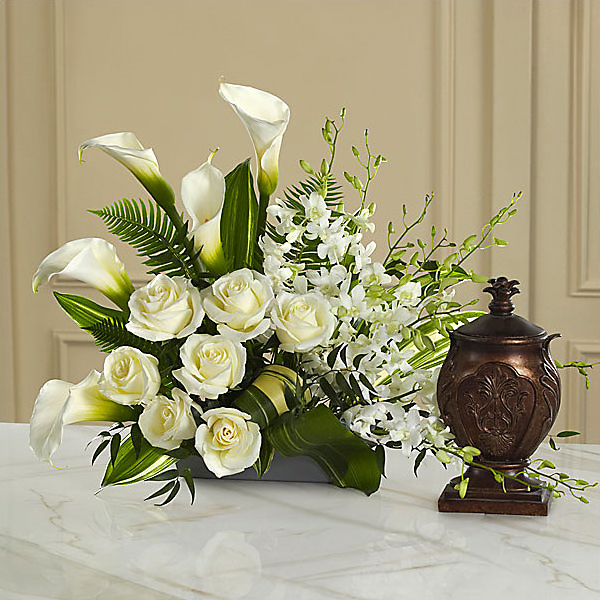 To send flowers in memory of Gary Francis Stodden, please visit our Heartfelt Sympathies Store. Christine Deignan and Diane Deignan Arnold sent flowers to the family of Gary Francis Stodden. Christine Deignan and Diane Deignan Arnold purchased flowers for the family of Gary Stodden.